We are not alone in our bodies. We share this flesh with a mind-boggling number of micro-organisms. These microbes largely consist of bacteria but also include a menagerie of other microscopic critters and particles such as eukaryotes, archaea and viruses. The totality is known as the microbiome, a community of up to 100 trillion cells that represent 99 percent of the genetic material in the human body. 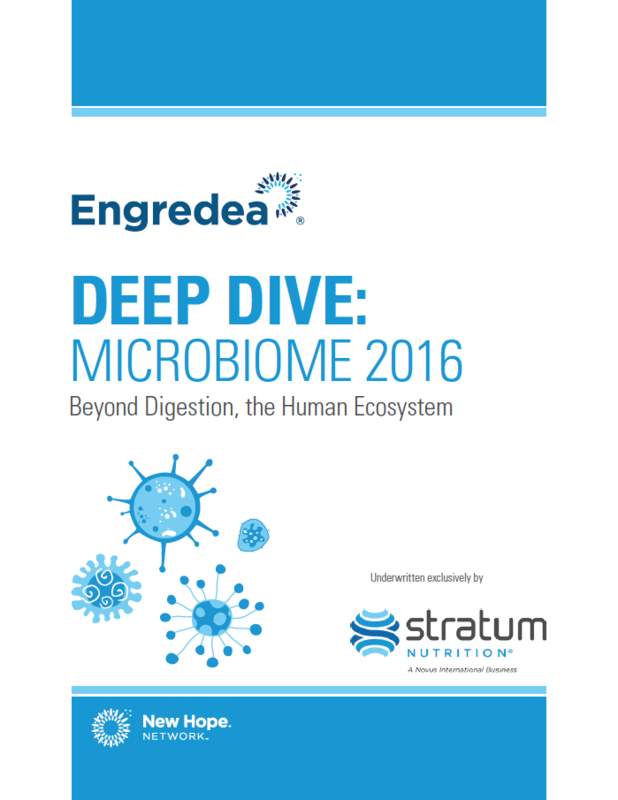 Dig in to our latest Deep Dive report to learn more about the human ecosystem and how ingredient manufacturers are already moving into this brave new world with products that may boost the bugs that help us survive and thrive.